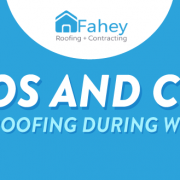 Most people have the perception of winter being the least ideal time for roofing projects because of its dangerous conditions and its adverse effect on the materials and tools used. 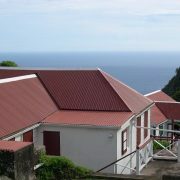 Of course, there are roofing materials such as metal roofing that can handle the weather conditions of this season. But how about other common materials like asphalt shingles? Is it okay to install shingles in cold weather? The short answer is yes, but it has to be done with some precautions because of these reasons. Asphalt shingles use an adhesive to provide a water-resistant bond when they’re installed. 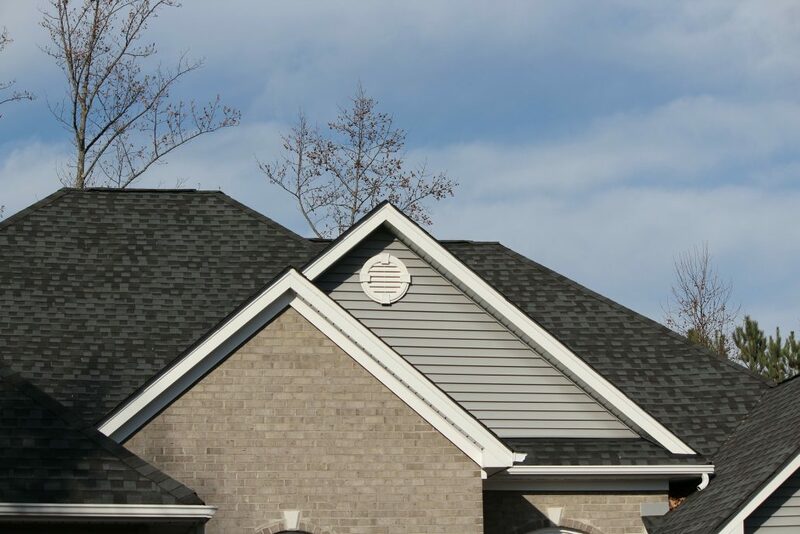 When the temperature is too hot, the shingles will become overly pliable and vulnerable during installation. In frigid weather, the adhesive may not seal properly which can result to it being blown off by the wind or could allow water to seep underneath the roof decking. Ideally, asphalt shingles are installed between 70 and 80 degrees Fahrenheit with an abundance of sunshine to activate the self-adhesive sealant strips on the back of the shingles. 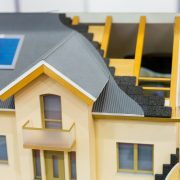 This is important as the adhesive strip is the most critical component for a shingle roof’s wind and water resistance. The other reason for installing asphalt shingles in warm weather is to ensure they lie flat. When installed in the winter, the asphalt shingles would look bumpy and wavy on the roof. Shingles curl up at the ends when they’re installed during cooler or cold weather. As the roof shingle begins to curl it becomes weak and damaged. This will make the roof more susceptible to wind damage which can cause other more problems. As the seal strips don’t happen in below-freezing temperatures, they must be manually sealed with cold weather adhesives. 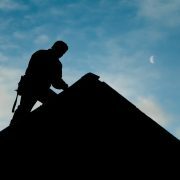 If it’s not an emergency, roofing contractors would usually wait until the temperature becomes much more suitable for the job. 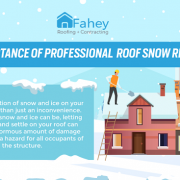 Either way, it will take longer than it usually does since ignoring these practices could cause the roof to fail or allow problems such as ice dams to appear prematurely. If you’re interested in having your asphalt shingles replaced during this season, you don’t just need patience, but you need to be financially ready as the extra amount of time would cost money. While installing asphalt shingles in cold weather is almost never ideal, there are certain times when it can’t be avoided. When this time comes, make sure to hire an experienced professional who’s knowledgeable about properly overcoming these difficulties. 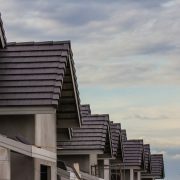 The risk of problems in installing asphalt shingles will decrease if the roofing experts handle shingles carefully and do their work efficiently.